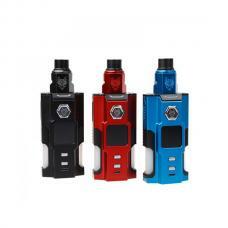 iStick basic is a new vape kit by eleaf company, the vape kit includes 2300mah istick basic battery and gs air 2 atomizer.the kit with an innovative magnetic connector and atomizer built-in structure for easy use and carries. 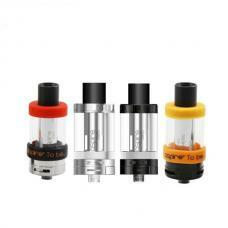 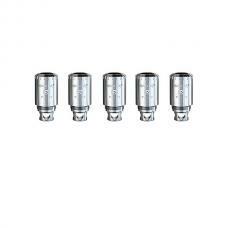 the istick basic battery compatible with the atomizer that diameter less than 14.5mm. 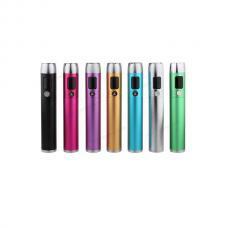 the capacity of the battery is 2300mah, can charge via micro USB port, GS AIR 2 atomizer can hold 1.8ml e-juice, built-in 0.75ohm coil heads. 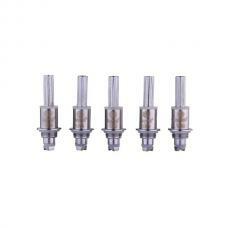 six different colors for istick basic vape kit.